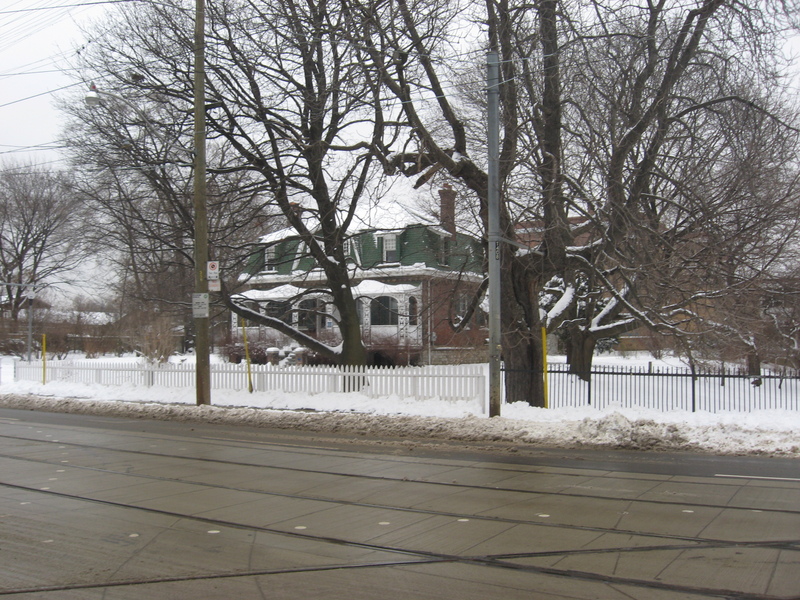 The first public meeting to be held regarding the Queen St. East Leslie to Coxwell Urban Design Guidelines has been confirmed by Toronto City Planning for Feb 24 – 6:30 p.m. at S.H. Armstrong, 56 Woodfield Road. Open house 6:30 to 7, meeting 7 to 9. Please share this information with your friends and neighbours. This is the start of the process which will create guidelines for development of this area (Leslie to Coxwell). Note: the city sent an incorrect flyer saying Thursday, then a corrected version saying Tuesday 24th. It is on Tuesday!! See more on the East Toronto Community Coalition site. Ashbridge Estate, 1444 Queen East. This entry was posted in Event, Queen Street, S.H. Armstrong Community Recreation Centre on January 23, 2015 by The Ashbridge's neighbourhood.